How do you get guardianship in Kansas and Missouri? It is an incredibly challenging and emotional experience for some adults, but there may come a point in your life when you are now the emotionally, mentally, and psychologically responsible person, and it is your parent or parents, who spent decades raising you, that now need your care. It’s hard to be in this position, looking at the people or person who gave you years of their life and love to ensure you grew up properly and now they can’t take care of themselves. But if it is now time to return the favor, you may need to consider becoming the guardian of your parent or parents. 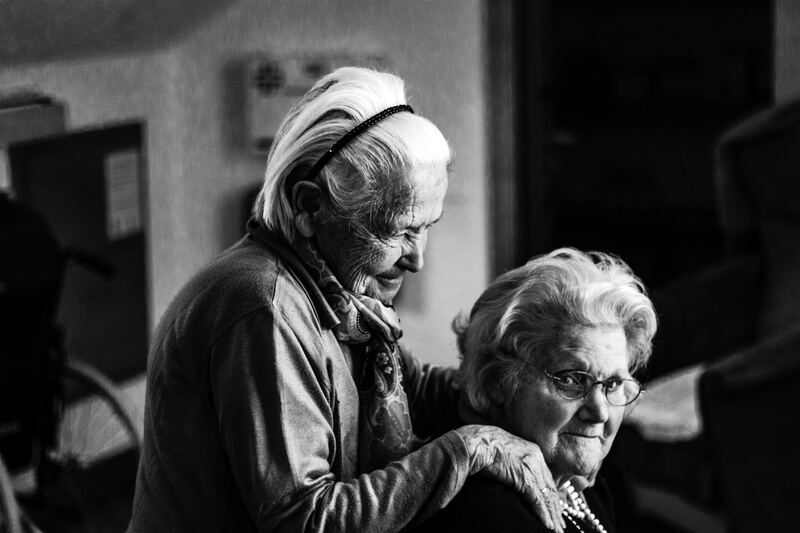 Guardianship, or, in another legal term, conservatorship, is when the court appoints someone else to be responsible for making the financial and healthcare decisions for an aging person. This only occurs when two specific requirements are not met. The first is that the elderly person no longer appears capable of making these decisions, and the second is that “power of attorney,” that, is, the ability for someone else to make these decisions on behalf of that person, has not been previously determined and legally assigned. When it is clear that someone else must step in to take on these responsibilities that outside person becomes a court-appointed guardian. If possible, it is preferred that this guardian is actually a family member, but if that isn’t feasible, other individuals may step in to fill the role, provided that the court approves. If proper preparations have been made in advance, the ability to make decisions about an elderly parent’s healthcare and finances would have fallen to whoever was agreed to hold power of attorney. Power of attorney is normally granted with the approval of the elderly parent, and requires both permission and legal recognition, such as a signature. Once power of attorney has been granted, these decisions can be automatically made by whoever holds this responsibility. If no one has power of attorney, and a condition such as Alzheimer’s disease or some other form of dementia renders an elderly parent incapable of making these decisions, a guardian must now be assigned. First, the need for a guardian must be determined. This usually requires that the elderly parent in question be medically evaluated and certified as no longer being competent, and thus allowed to make any legal or financial decisions. Once this medical certification has been obtained, there are different criteria for determining who would make a suitable guardian. In many cases, the will of the elderly parent will be consulted to see if there are any clues as to who the parent would have preferred. People held in obvious, high favor in the will are natural choices for also being court-appointed guardians. In cases where there is some dispute, because multiple people wish to take up the role, family members will usually get preferential consideration. However, beyond just that, evaluations will be made to see who is actually best suited for the role of guardianship. Everything from financial situation to the presence of criminal records would be taken into account during this selection process. Once a guardian has been appointed, that person takes full medical and financial responsibility for the elderly parent. This also means occasionally submitting reports and accounting information to ensure the expected responsibilities are being carried out and not abused.